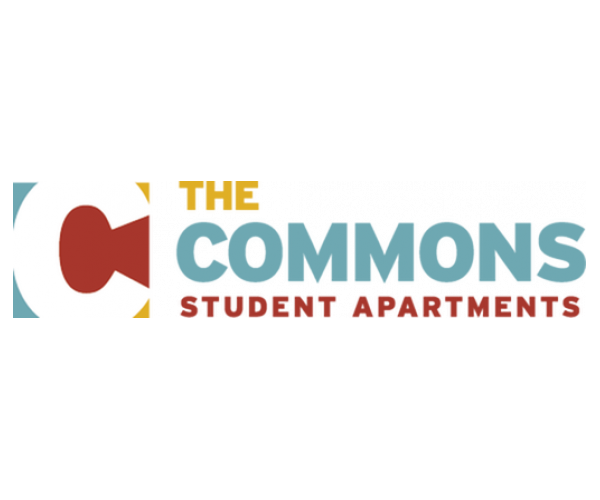 The Commons at Tallahassee is home to the best student apartments near Florida State! Plus, residents have access to additional on-site amenities that make life a bit easier and much more fun, such as our coffee station, computer lab, covered parking garage, and sand volleyball and basketball courts. But don’t take our word for it. Have a look around The Commons, and see for yourself everything our community has to offer. Contact us today to schedule your tour of our student apartments near Florida State!